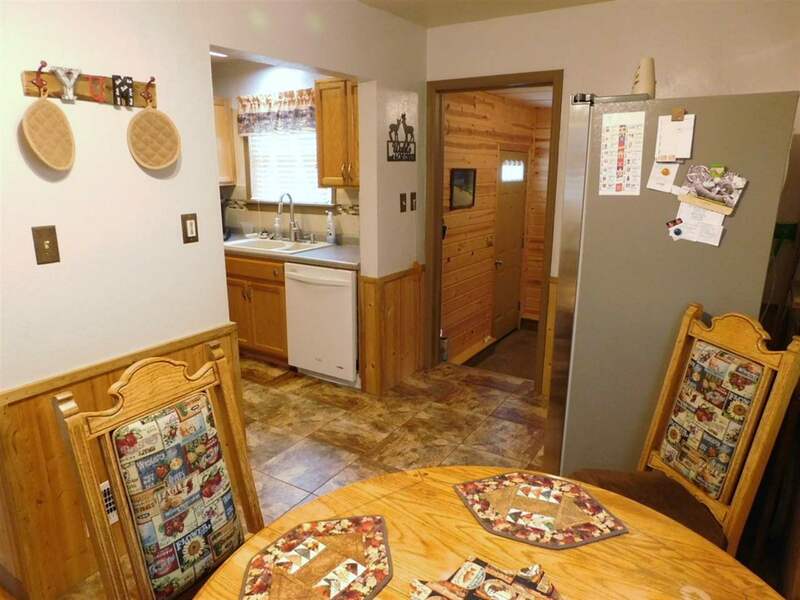 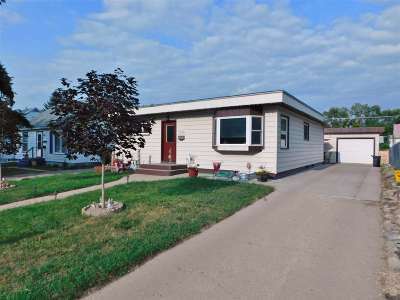 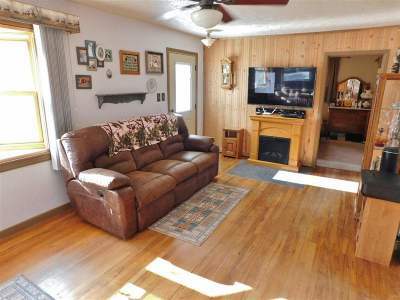 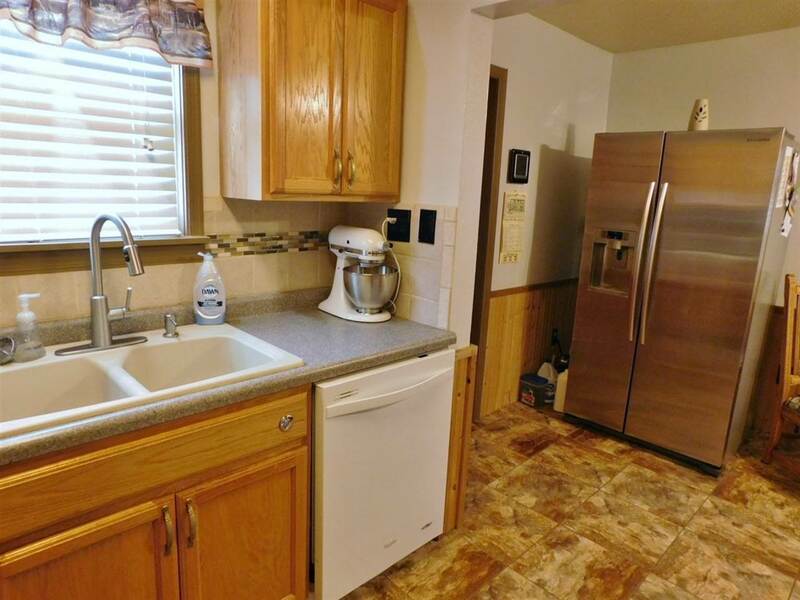 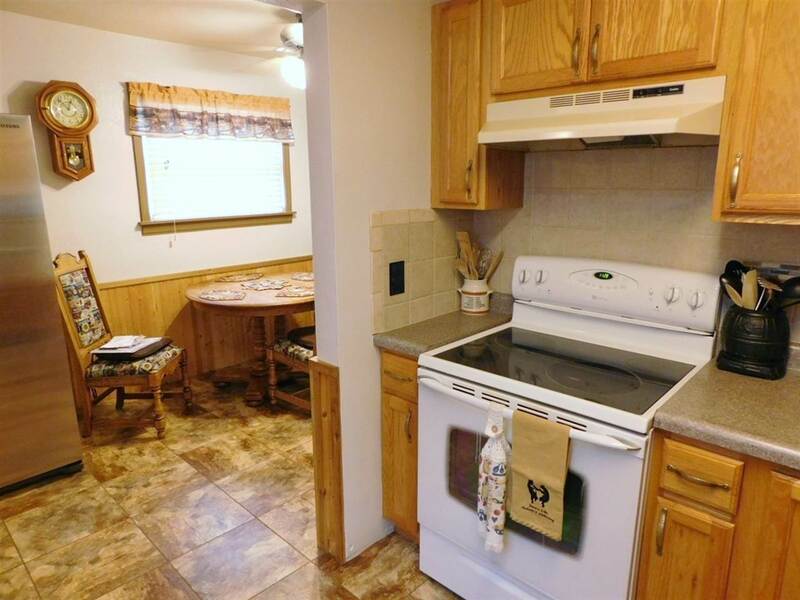 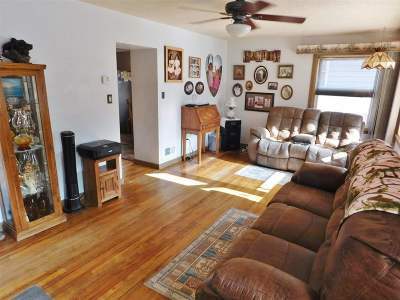 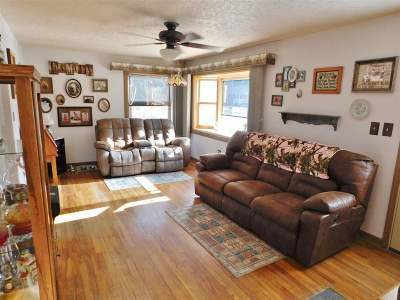 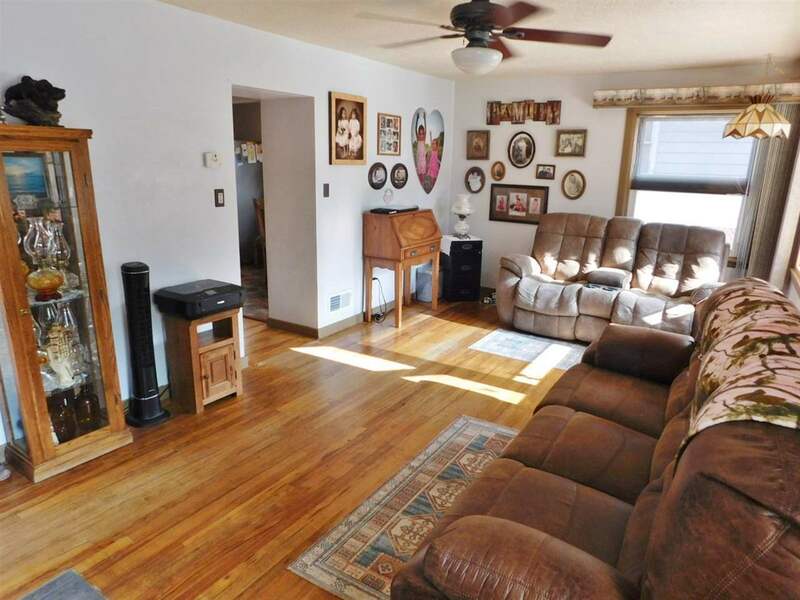 Comfy 3 bedroom, 2 bathroom home with a double garage in a great south Minot location! The exterior of the home offers low maintenance steeling, newer window, a long concrete driveway that provides lots of off street parking, paved alley access with additional parking space, all surrounded by nice landscape. 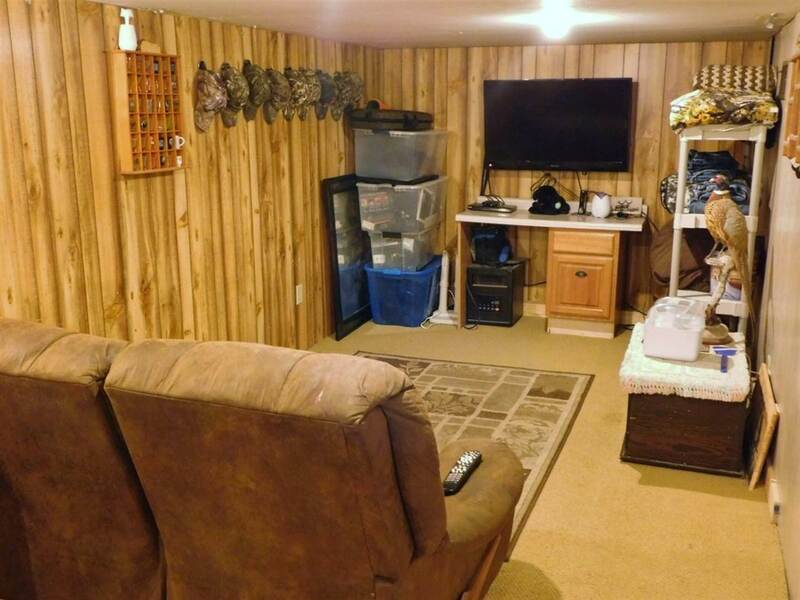 The detached double garage has 220 electric and is insulated, sheet rocked, and is heated by a wood burner and/or electric. 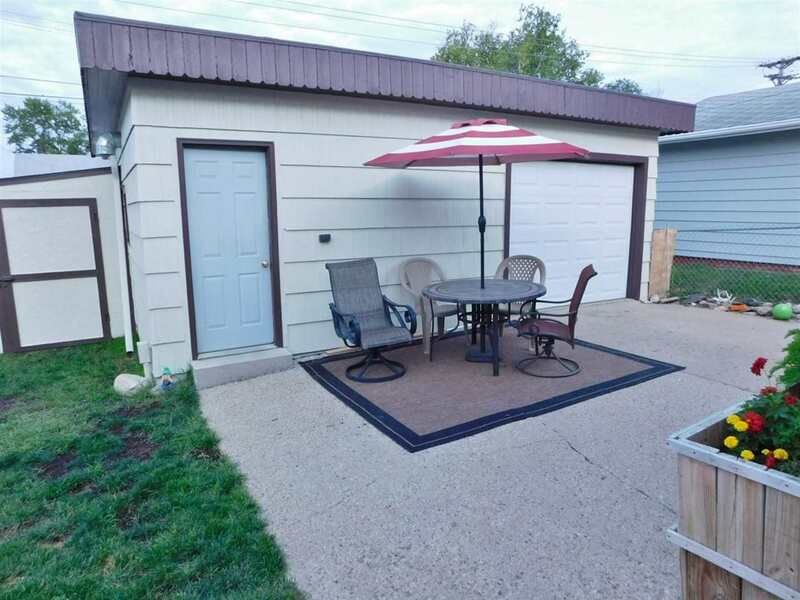 The garage also features 2 steel overhead doors with auto openers, one accessible from the street and the second from the alleyway. 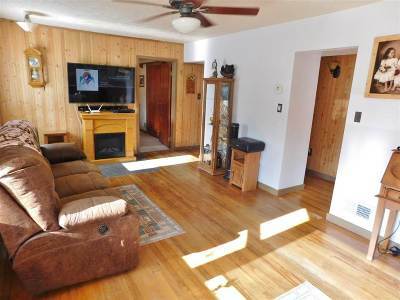 The interior of the home offers a comfortable decor&apos; that includes a large living room with hardwood floors, electric fireplace, and ceiling fan. 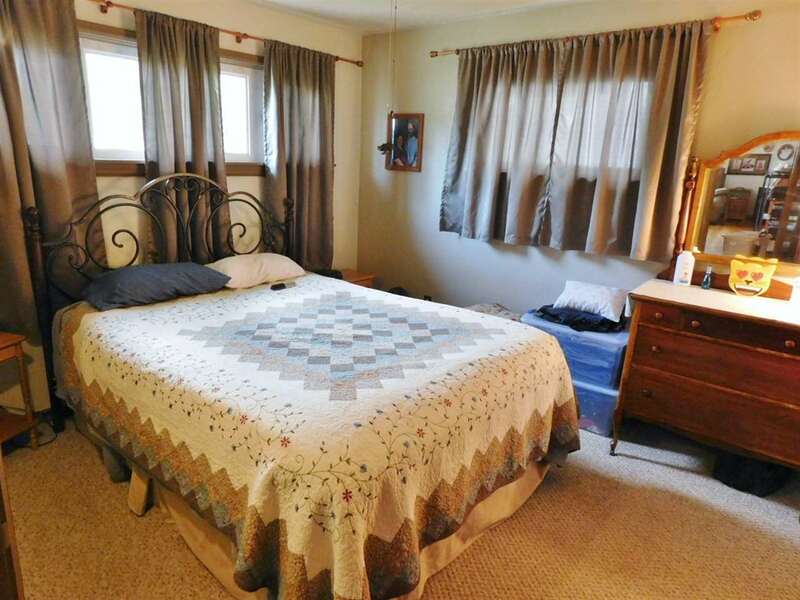 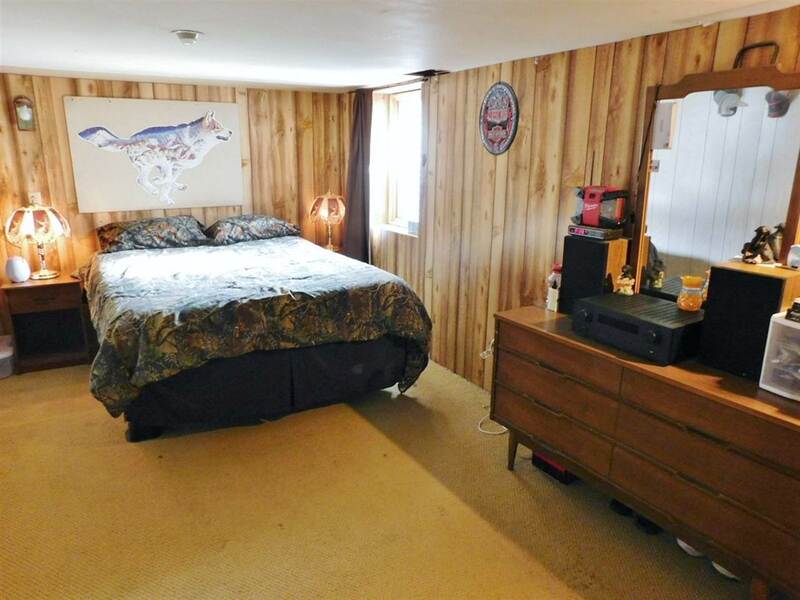 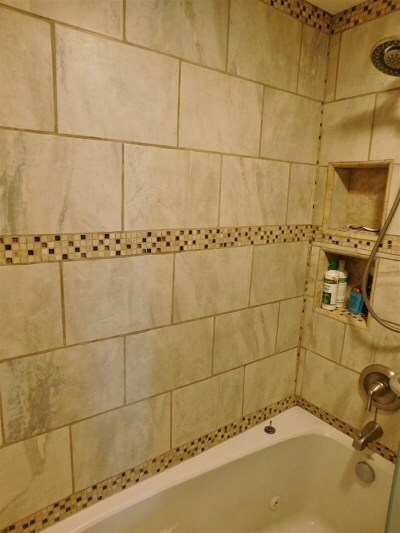 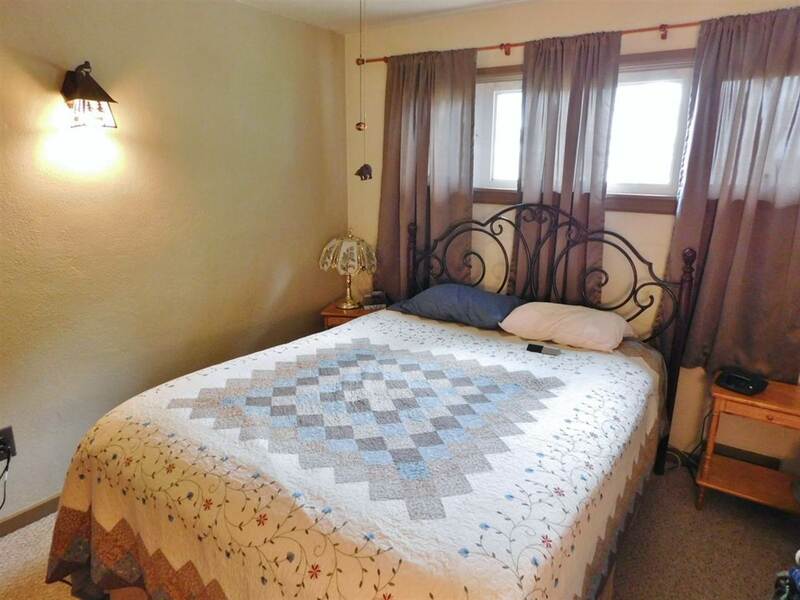 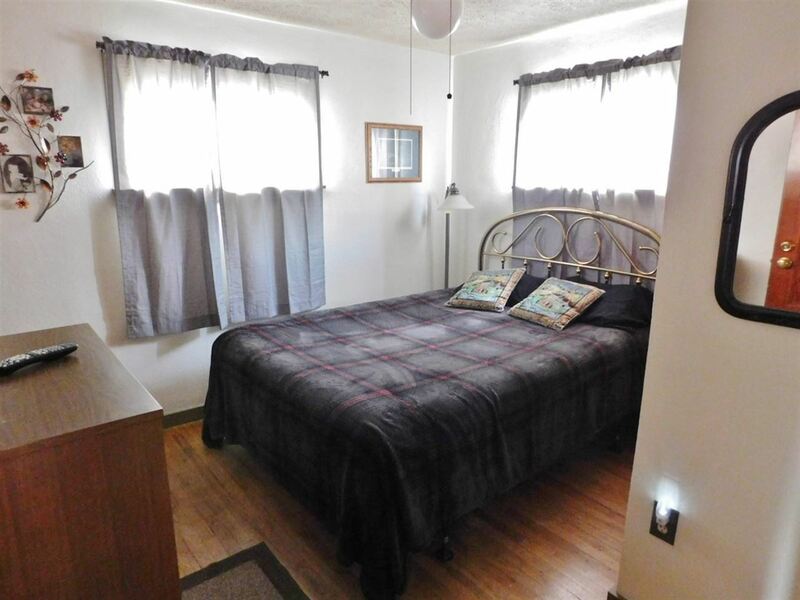 The 2 main floor bedrooms both with ceiling fans, updated full bathroom with jet tub that features a beautiful tile surround with built in shelves, nice vanity, medicine cabinet, and exhaust fan. 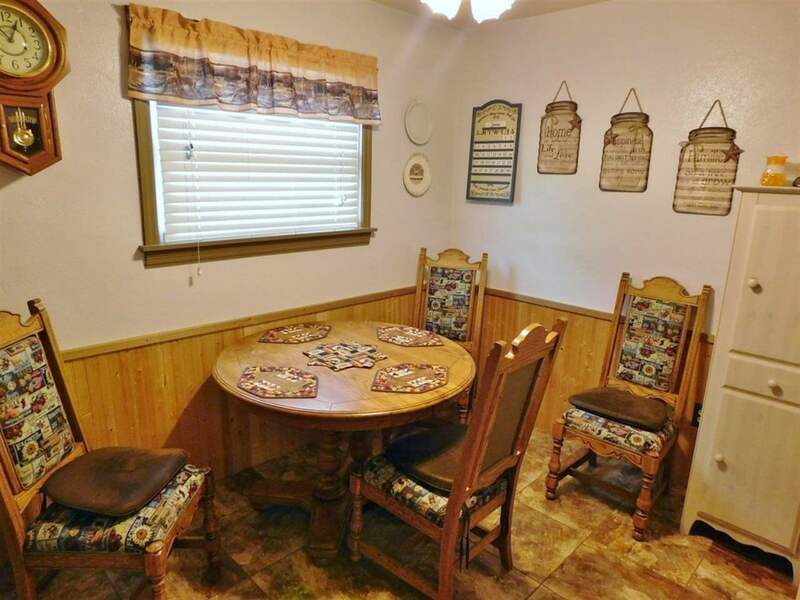 The dining room has DuraCeramic floors, and a ceiling fan. 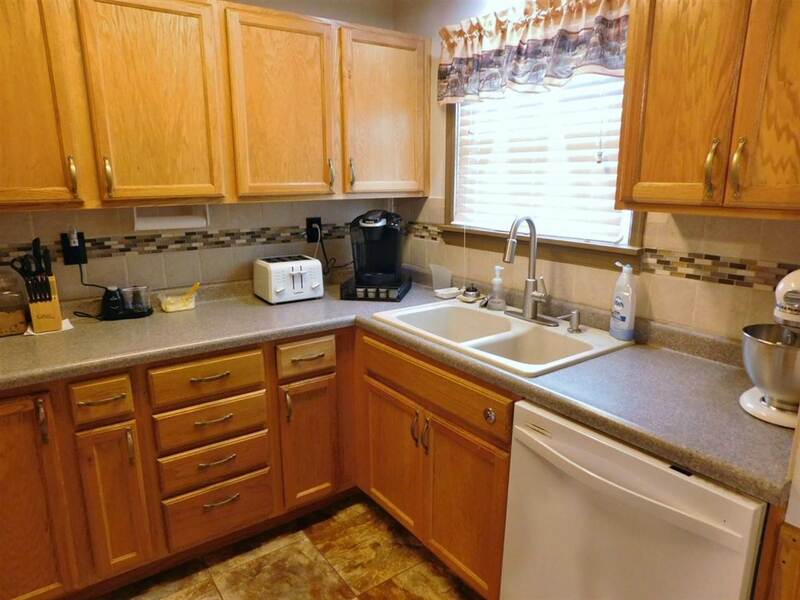 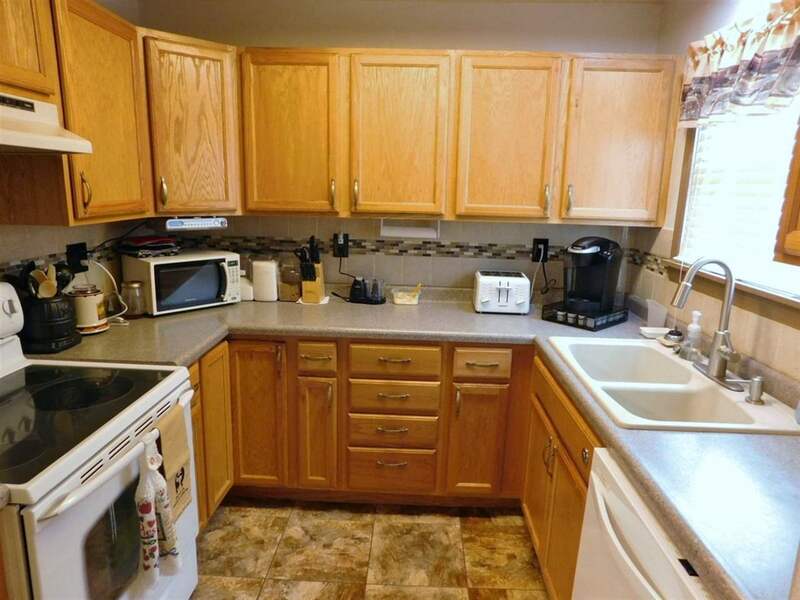 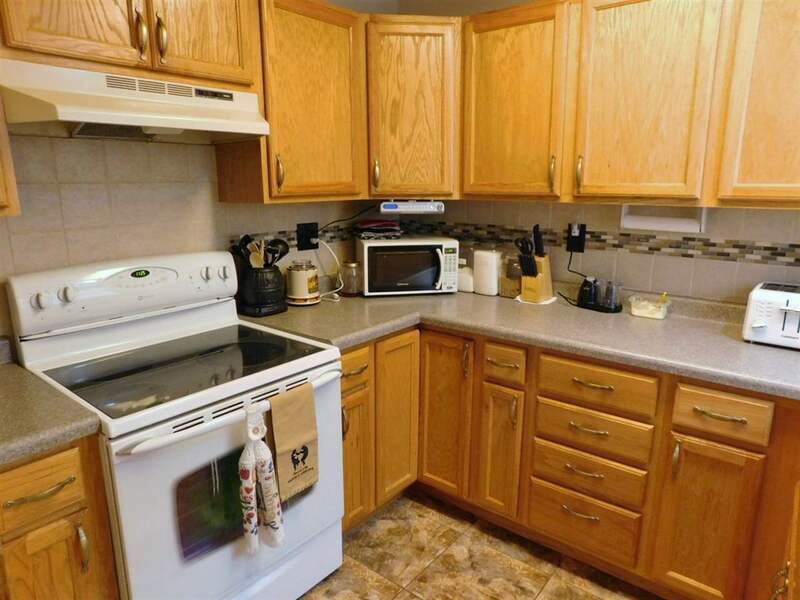 The kitchen is well designed and very efficient offering lots of cabinets and counter space. 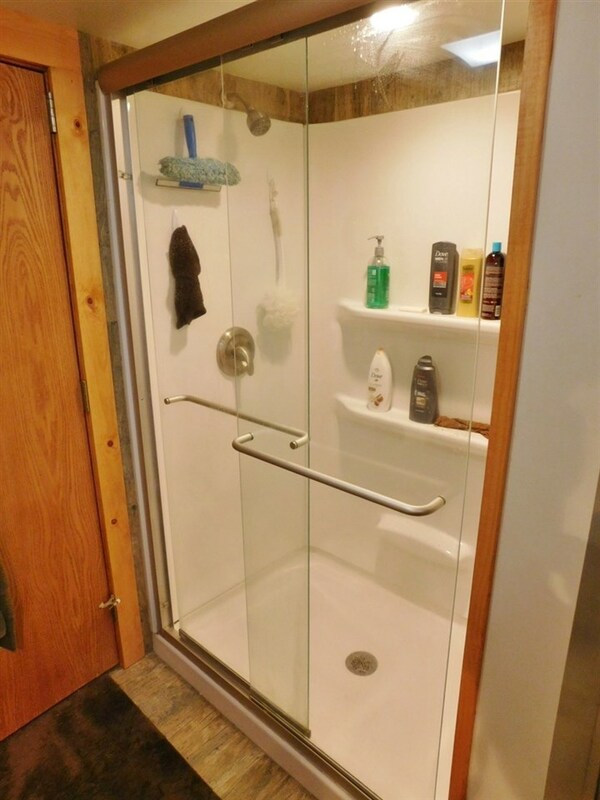 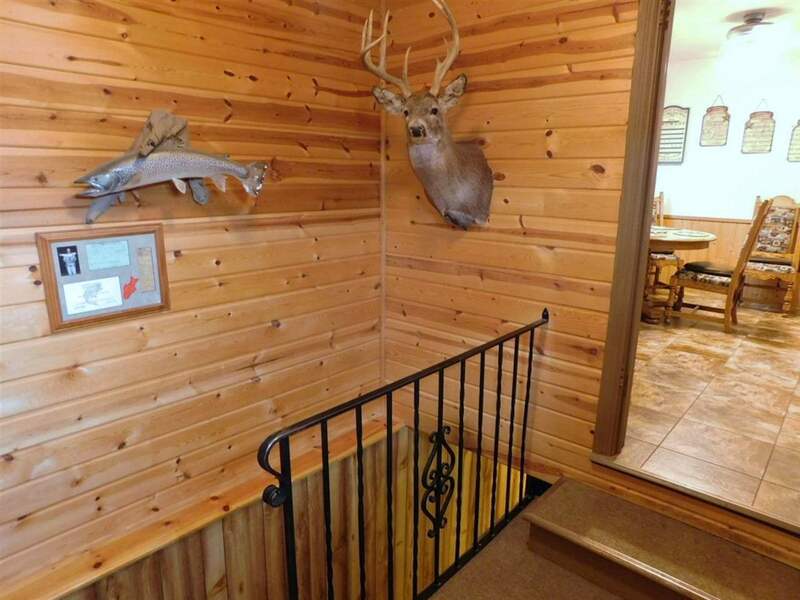 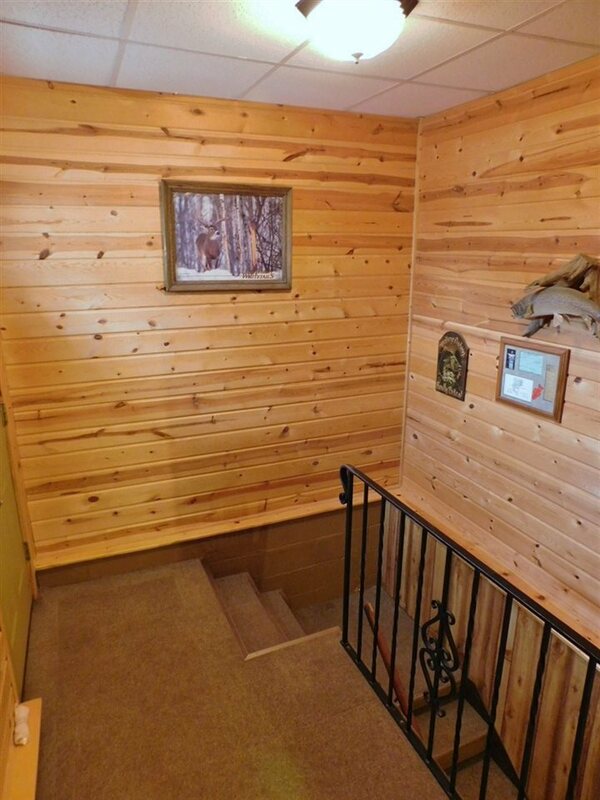 The back entry is finished with knotty pine and includes an open stairway to the lower level which offers an abundance of storage and includes a large open room with an egress window; this is currently used as a studio apartment by a family member. This space would also make a great family room. 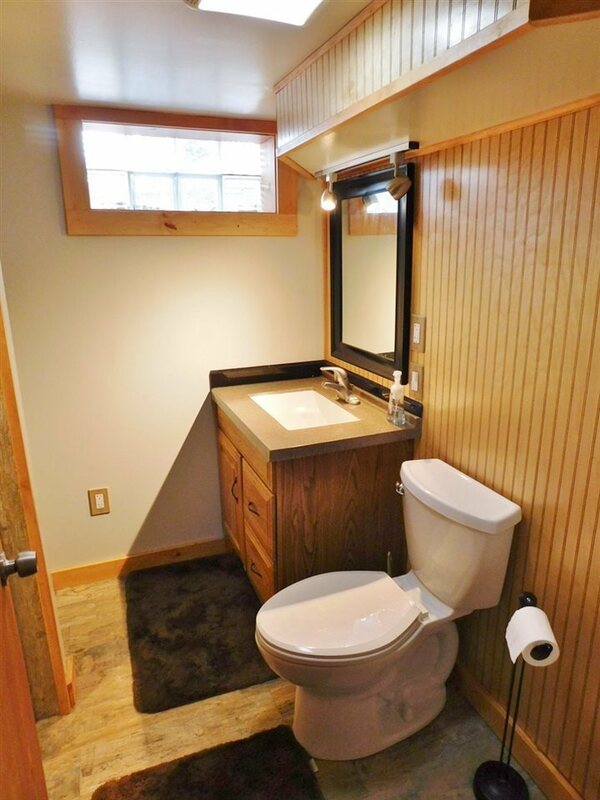 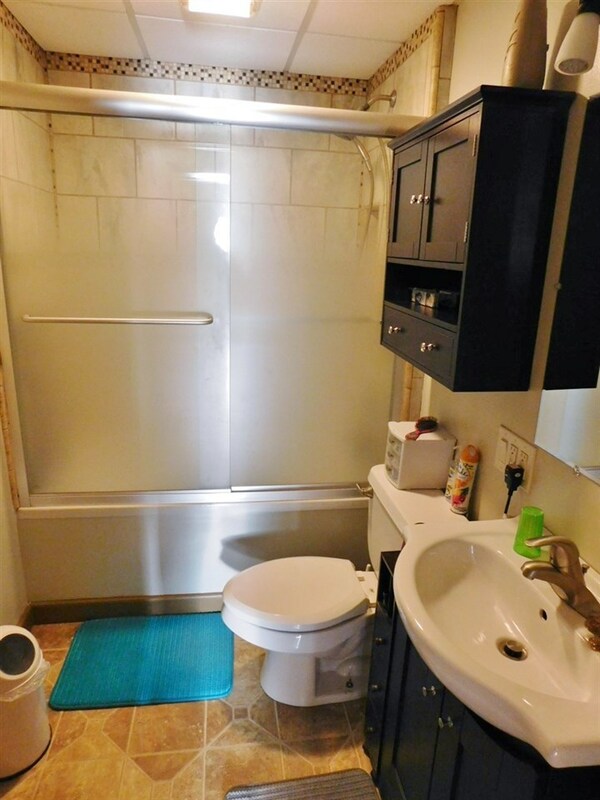 The lower level also features a nicely finished bathroom with a large 46" shower and nice vanity with 2 drawers and under sink storage.